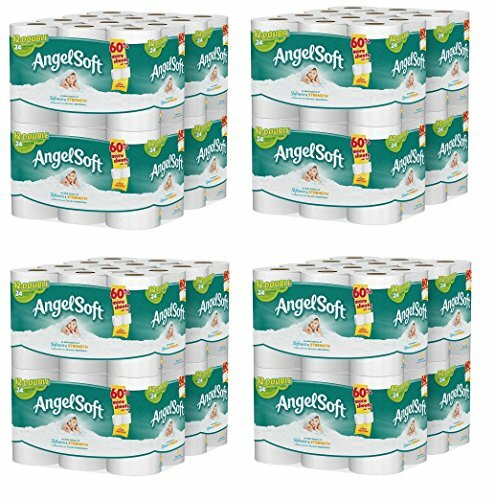 Angel Soft Ultra Professional Series Toilet Paper offers premium quality and softness for at-home comfort away-from-home. This soft, absorbent, 2-ply embossed bath tissue brings an added touch of luxury to our premium line and provides hospitality managers with an effortless option that gives guests the special treatment today's travelers expect. 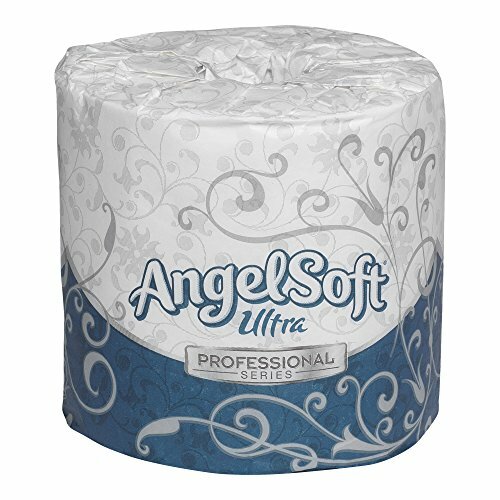 Your guests will be truly touched when they discover Angel Soft Ultra Professional Series bath tissue among their amenities. Perfect for use in luxury hotels, fine dining, top casinos and executive offices. Show guests that you care to use the very best. 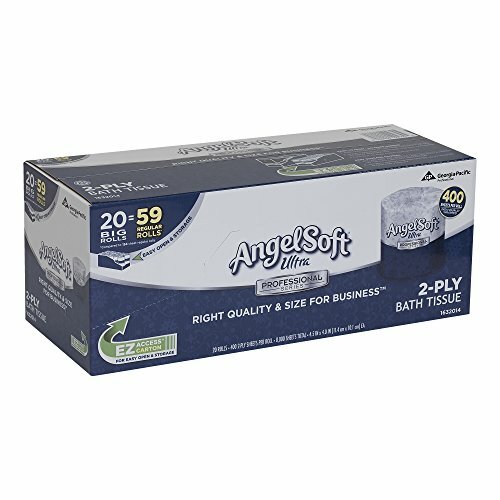 Angel Soft ps is the brand of premium 2-ply bathroom tissue that delivers the appearance and softness of at-home tissue for today's discerning business customers and employees. Whether you manage a hospitality property, restaurant or an upscale office building, you want to make a positive impression on your guests, patrons or tenants - every time. One of the most simple and fool proof ways to impress people at minimal cost is to offer your customers quality, familiar brands to use in your facilities. Suggested applications include all segments which require great quality at an affordable price and value. 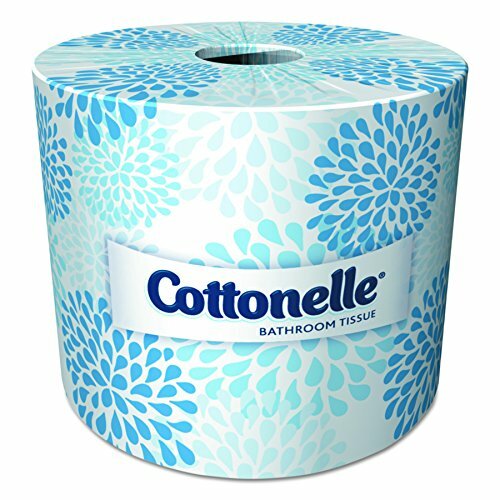 Enhance your business's image with nationally recognized bath tissue in a commercial version in convenient WiseSize cash-and-carry size put-up and innovative "Dispenser Pack" case. Clean upscale packaging coordinates with decor. Coordinates with facial tissue boxes for an elegant, professional look. 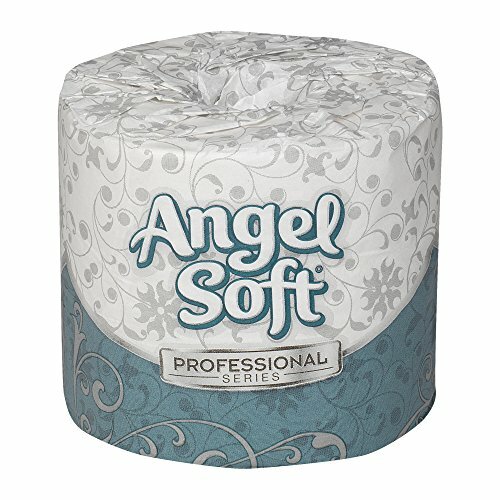 Angel Soft ps is the brand of premium 2-ply bathroom tissue that delivers the appearance and softness of at-home tissue for today's discerning business customers and employees. Whether you manage a hospitality property, restaurant or an upscale office building, you want to make a positive impression on your guests, patrons or tenants - every time. One of the most simple and fool proof ways to impress people at minimal cost is to offer your customers quality, familiar brands to use in your facilities. Suggested applications include all segments which require great quality at an affordable price and value. An ideal balance of softness & strength. It has 60% more sheets per roll than the Charmin Ultra Strong, making it a smart choice for your family and budget. At home quality for your business with Innovative EZ Access Packaging. Angel Soft Ultra Professional Series with unique perforated panels make the carton easy to open and access. These smaller sized, color-coded cartons are easy to find, carry, store, track and budget compared to larger cartons. An ideal balance of softness & strength. It has 60% more sheets per roll than the Charmin Ultra Strong making it a smart choice for your family and budget. 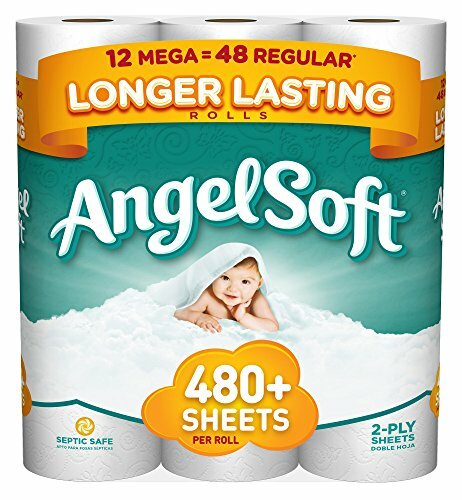 Angel Soft Mega Roll, the most sheets on a mega roll for even more of the softness and strength you love. 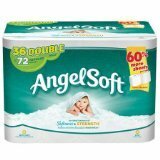 Brand: Angel Soft Tissue Paper. An ideal balance of softness & strength. It has 60% more sheets per roll than the Charmin Ultra Strong making it a smart choice for your family and budget. All the softness you want, all the strength you need at a value you love. 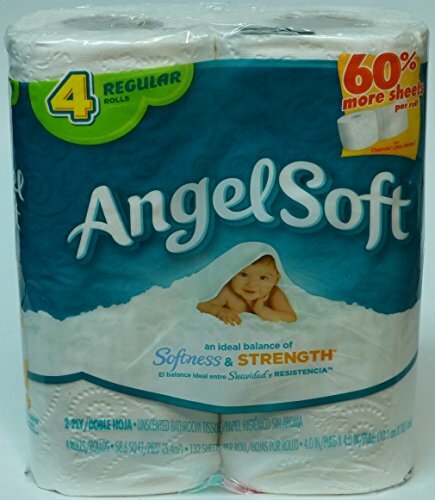 Angel Soft Mega Rolls Unboxing, Review & Product Test! 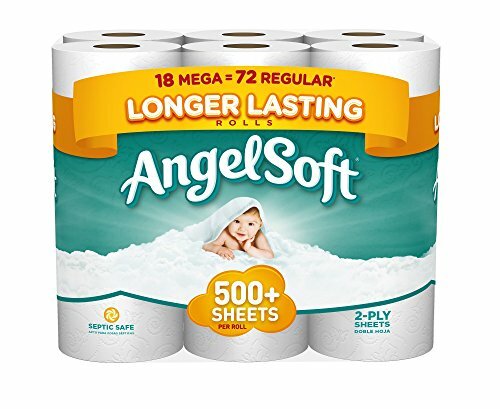 Compare prices on Toilet Tissue Angel Soft 60 Rolls at ShoppinGent.com – use promo codes and coupons for best offers and deals. Start smart buying with ShoppinGent.com right now and choose your golden price on every purchase.